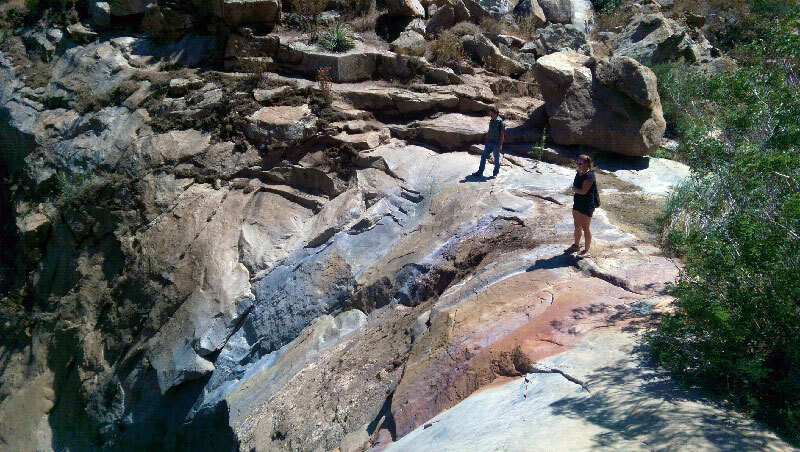 Three Sisters Falls is a popular hike buried deep within Cleveland National Forest, just southwest of Julian. The unmaintained trail is steep and rugged, and provides a variety of obstacles and technical challenges for the adventure seeking hiker who’s not afraid of bumps and scratches. 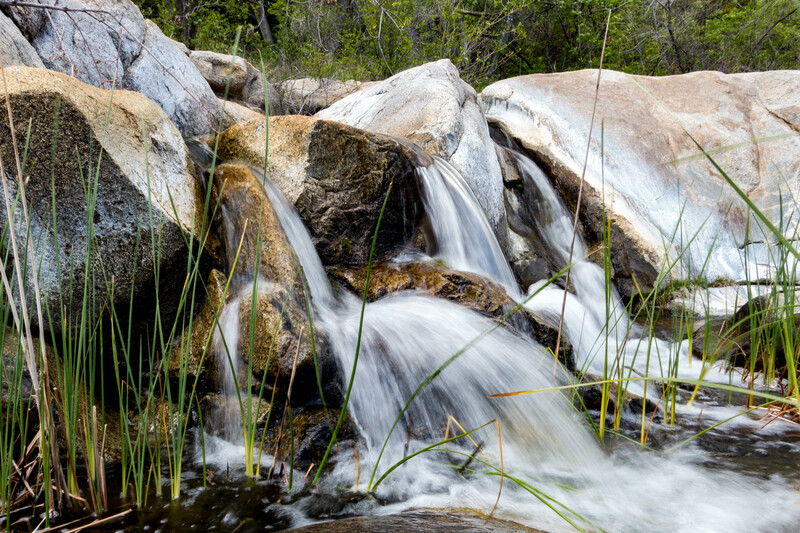 When the water is flowing, the Three Sisters Falls are spectacular and offer a refreshing spot to cool off before setting out for the difficult hike back out of the valley. 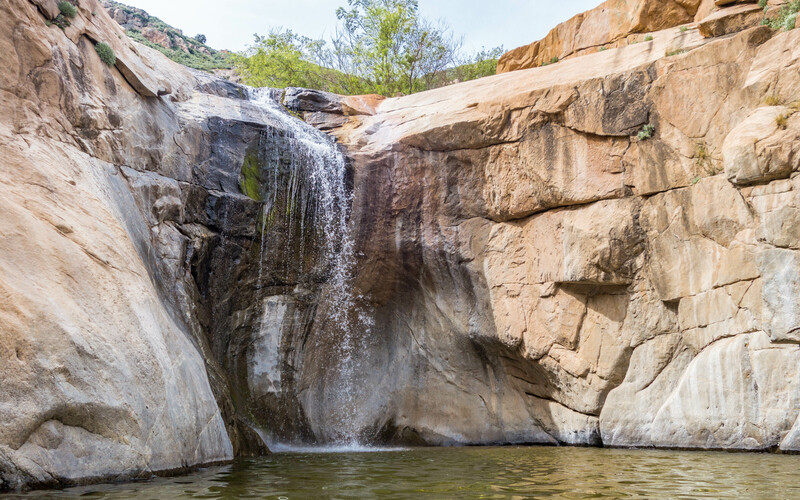 Cleveland National Forest is home to some of San Diego’s most revered hiking trails, campgrounds and backcountry destinations, not least among them is Three Sisters Falls. Head out to Three Sisters Falls during the winter or springtime when the falls are flowing for a hike you won’t soon forget.